Triple tap: Pixel Buds can now be manually turned on or off by triple-tapping on the right earbud. Double tap: Until now, double tapping let you hear notifications as they arrived on your phone. Now you have the option to navigate to the next track via the same gesture. 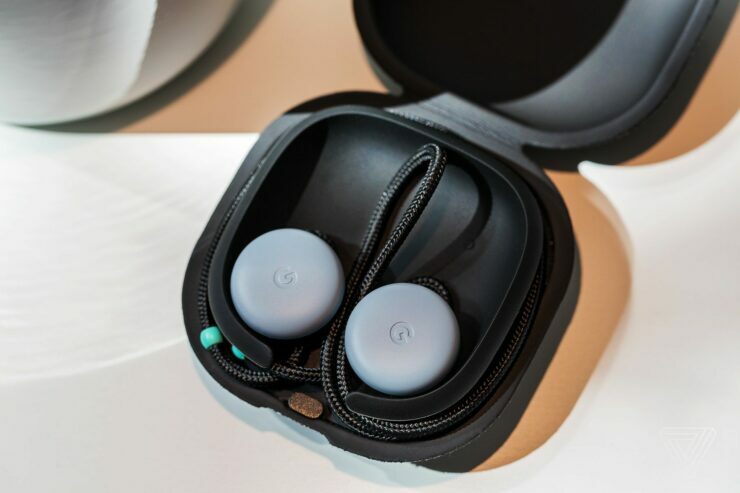 To enable this, go to the Pixel Buds’ settings within the Google Assistant app on your phone and enable double-tap to skip to the next track. Additionally, you can even use Google Assistant’s voice command to skip tracks, even after assigning two taps to the “next” track feature. Apart from the gestures, the update also brings a minor QoL improvement. Very often, one uses multiple devices with the same pair of headphones. Switching between the connected devices can often be cumbersome and involve a few too many taps. With the latest update, Pixel Buds connection between any two previously paired devices can now be transitioned by selecting your Pixel Buds from the Bluetooth menu of the desired device. The best part is, you don’t need to install any additional software for the update to work. You can continue using the Pixel Buds as normal, and the new firmware will automatically be downloaded and ready to use. Google says that everyone with a pair of Pixel Buds should get the update by next week, so do keep an eye out for it.